What are your first thoughts when you hear the words ‘balls of steel’? No, we are not referring to what your naughty minds out there think we are. Balls of Steel (or B.O.S.) 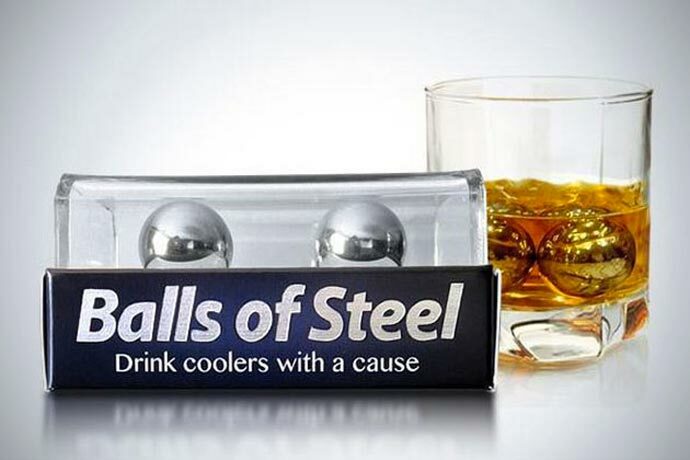 are whiskey chillers, created with a very noble intention of supporting testicular cancer cure research. This entertaining and useful product was created by one of the co-founders of Original BOS, LLC, who had a testicular cancer scare which he later used as the inspiration for this product with purpose. The company founders say that „15% of all net sales revenue go directly to testicular cancer research and fundraising events”. 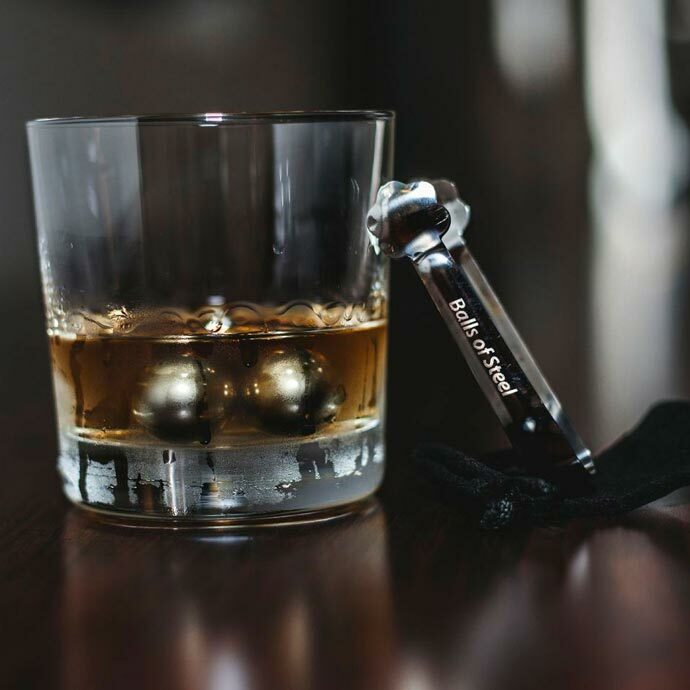 Dubbed „a must have for the casual drinker“ (by MisterArmani website), „a great conversation starter at parties“ (by Examiner), and „a novel way to think about “on the rocks”” (by PlayGolfGetaways), Balls of Steel are made of top quality grade of stainless steel which is non-toxic and resistant to extremely high temperatures. How do you use these chillers? Place them in your freezer for at least an hour and a half (preferably four hours) and after that gently lower them in your glass. 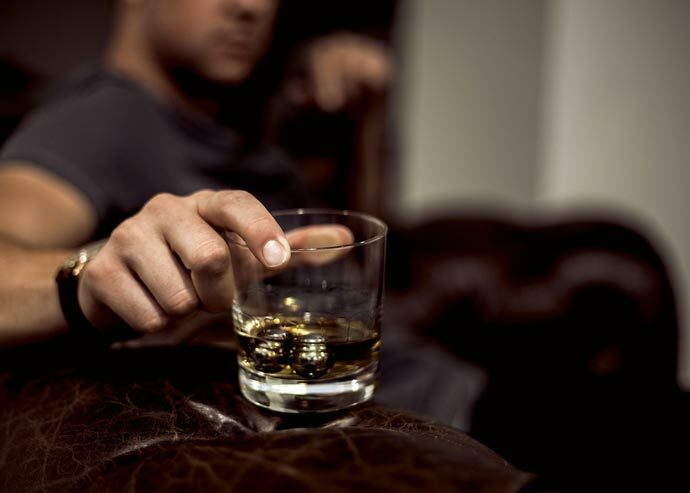 Then tip your glass to an angle so that the Balls are rolling around the bottom of it. Remove the Balls before you start drinking your beverage. As simple as that…. 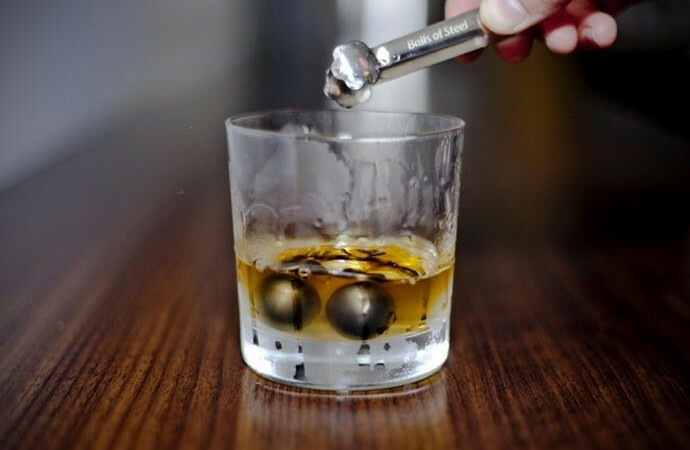 A piece of advice before you actually start drinking your low volume beverage chilled by the Balls of Steel – for the best effect, avoid chilling more than 2 ounces of the drink.